​On behalf of the people of St. Luke I invite you to join in our celebration of Christmas. 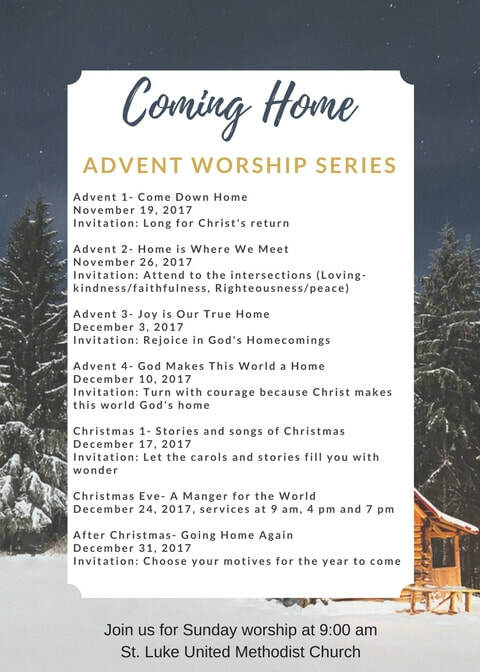 Whether you come alone or with friends and family you will find a warm welcome, familiar Christmas Carols and an inspiring story of Good News for all people. Merry Christmas. Below you will find an outline for our Advent worship. Our Christmas Eve worship services are at 4 pm, and 7 pm. The services at 9 am and 4 pm will be the same child friendly celebration with an active search for a home for Mary, Joseph and Jesus. The service at 7 pm will be a traditional service of lessons and carols with candle light. The 9:00 am and the 7:00 pm services will be aired on WHBL 1330. *Childcare is available only during 9:00 am Sunday worship. ​To get a sense of our style of worship, click here for videos of past worship services. If you can't make it for Christmas service, join us via Church of the Air, a live radio broadcast on channel WHBL 1330 AM. The program will be aired on Christmas as it is each Sunday from 9 a.m. to 10:00 a.m.
Our nursery provides children and their families the opportunity to worship on Sunday mornings. We provide pagers to each family in case of an emergency. 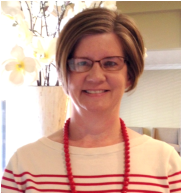 We are always staffed with at least two people to provide a safe, loving, and nurturing environment for all. Ages birth to 4 years during 9:00 am worship. 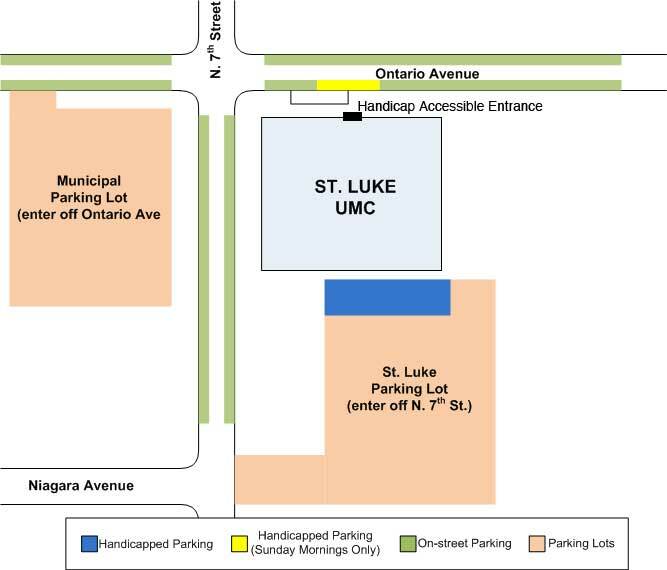 There are six handicapped spots in the church lot and two spots north of the church on Ontario Avenue that are reserved for handicapped use on Sunday mornings. Entry doors near both areas are handicap accessible, though only the Ontario Avenue door is electronic.